With over 250 years of history, Wedgwood truely is an iconic British brand. 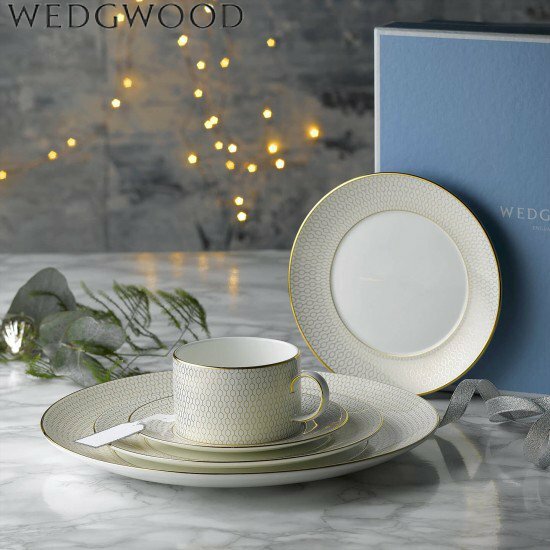 Wedgwood's design's and craftsmanship create beautiful works of art for your home and table. 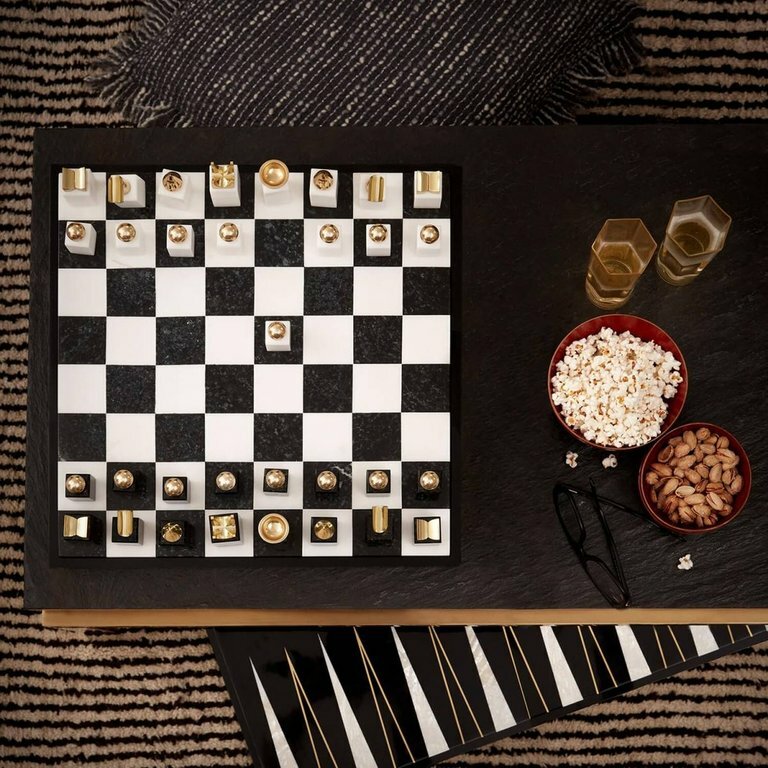 A stunning gift choice that will last for years to come.